Changing Lives... One pound at a Time! A program designed specifically for you! STEP ONE...CALL TO SCHEDULE YOUR FREE CONSULTATION. STEP TWO...DETERMINE WHICH PROGRAM IS BEST FOR YOU. STEP THREE...START LOSING WEIGHT AND FEELING GREAT! 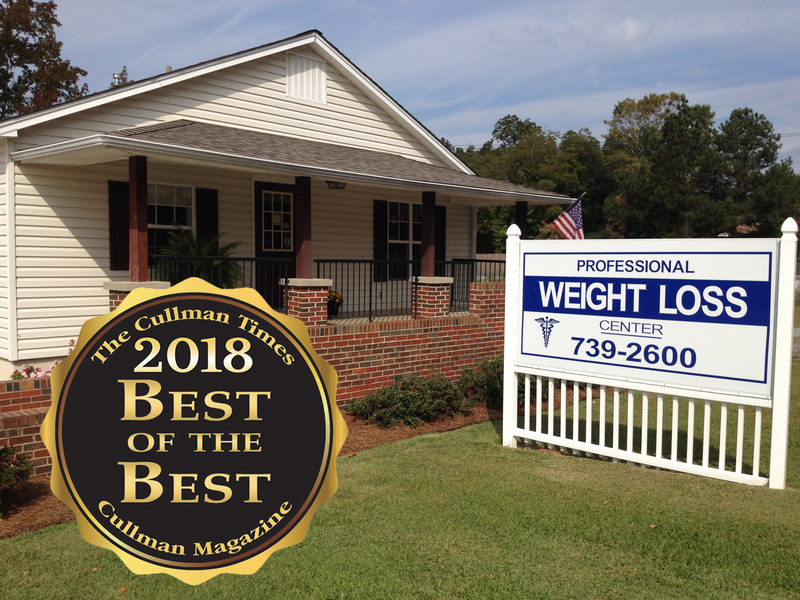 Weight loss in Cullman, Alabama has never been easier. Call us to schedule your FREE consultation to see which products and services are best for you. 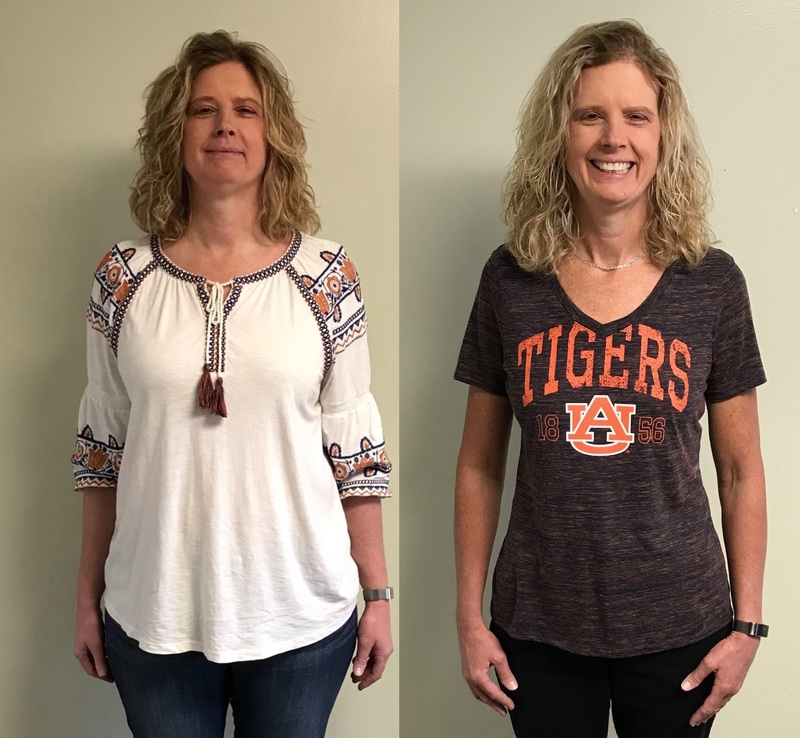 Our physician, nurse practitioner, nutritionist and health coaches are ready to help you learn the skills to shed those unwanted pounds (and keep them off), boost your energy, and improve your health. Whether you need to slim down for a special event, take control of your blood sugar or lower your cholesterol, we have everything you need to reach your goals. Our staff will guide you every step of the way. Make the call today, let's start YOUR success story! Our success stories speak for themselves. 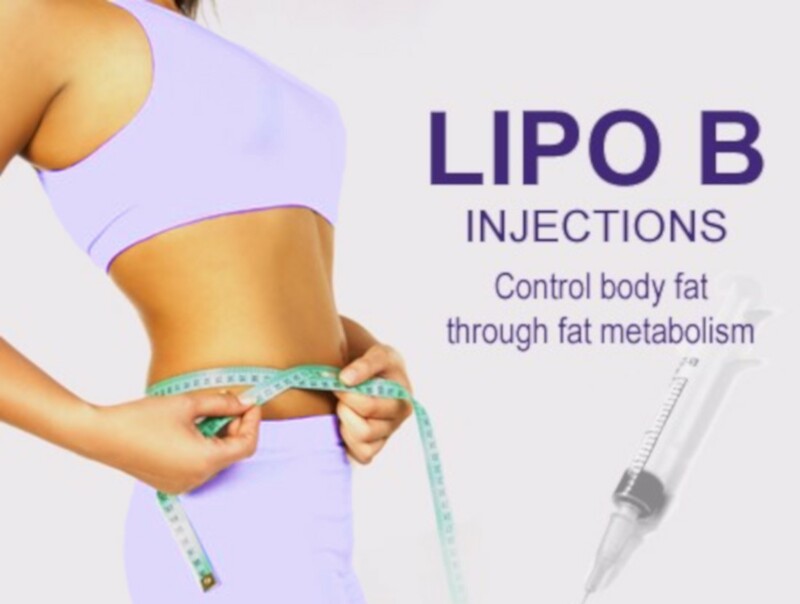 Whether you need one-on-one counseling, accountability and motivation, meal plan guidance, appetite suppressants, Lipo B12 shots or quality wellness products, we have everything you need to lose weight and keep it off! Being active is an important part of any weight loss or weight maintenance program. When you're active, your body uses more energy (calories). And when you burn more calories than you consume, you lose weight.. Find out how to use ANDI's Score. 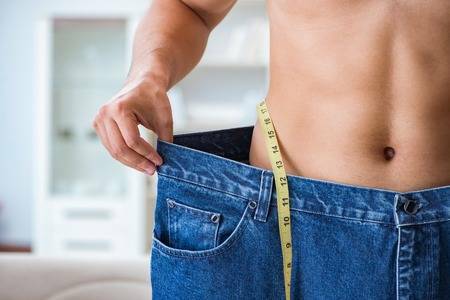 BMI is used in a wide variety of contexts as a simple method to assess how much an individual's body weight departs from what is normal or desirable according to a person's height.. What's your BMI? Reading food labels can be a bit daunting at times. We can teach you to break it down and help you learn a simple trick to use the nutrition facts label to eat healthier!